All toys,conform to EN71/ASTM standard,more colors,designs and sizes available,OEM order are welcome. We specialize in manufacturing all kinds of festival plush toys, teddy bears, plush backpacks,pillows, cushions and pet toys with more than 10 years experience. 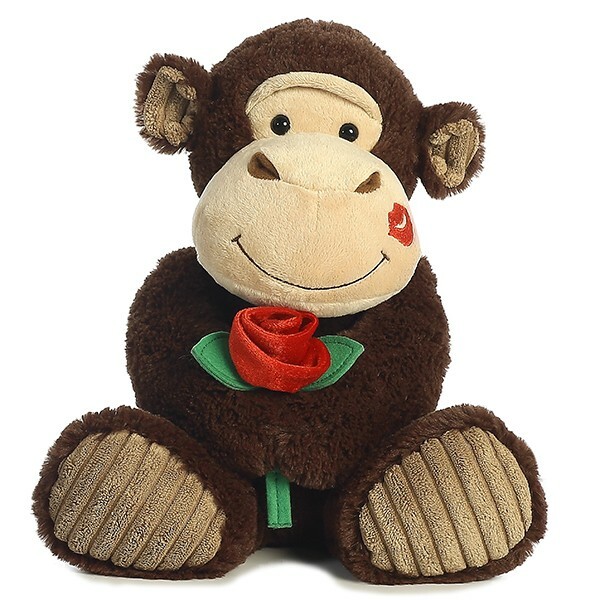 As a professional plush toys manufacturer, our stuffed toys meet CE, EN71, ASTM standard, etc. Most of our products are exported to Europe, America, Japan, Southeast Asia and Middle East Countries. We have been working with Coca Cola, Hershey's, L'Oreal and Nestle. Here more than 150 experienced workers,5000 square meters factory and 4 skilled designers in our R&D department are ready to service for you.